Most of us have felt the growing frustration of being put on hold, waiting for vital assistance. 24/7 support alleviates this problem. Customers who have problems after hours don’t have to wait an entire night before they can receive help, and your daytime support lines aren’t clogged with calls that accumulated during the morning and evening. 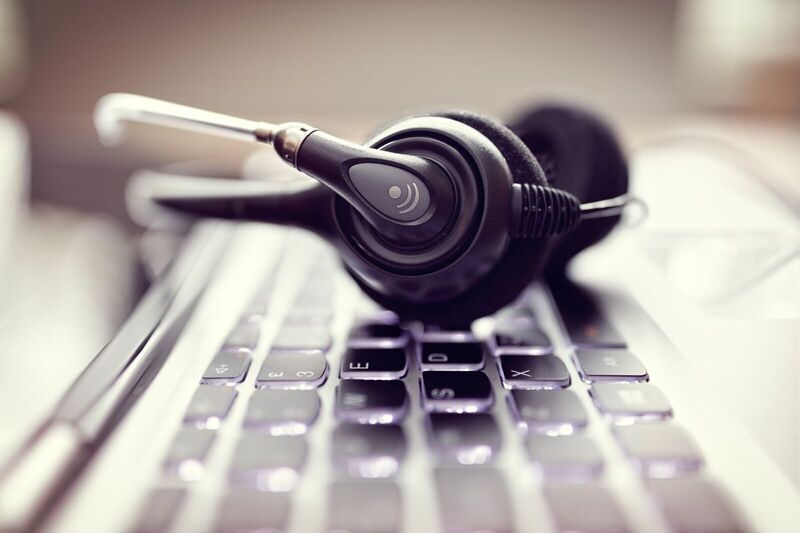 24/7 support leads to decreased wait times and higher customer satisfaction. If your company is in need of 24/7 support operations, contact Votiko. We are happy to help you develop a solution for your business.